There’s no hiding from the ugly truth: we live in a drug culture. In fact, drugs have been part of our culture since the middle of the twentieth century after they were popularized in the 1960s by music, mass media, and the counterculture. In no time, drugs had invaded all aspects of our society. Unfortunately, drug addictions still run rampant, despite many addicts seeking help at a drug rehab in New England. Keep reading to learn 4 statistics about our current drug culture that may shock you. An estimated 208 million people internationally consume illegal drugs, with 8% of all Americans aged 12 or older using. The most commonly used and abused drug in the United States is alcohol. In fact, alcohol-related motor accidents are the second leading cause of teenage deaths. The most commonly used illegal drug in marijuana with 3.9% of the global population abusing it. Young people are exposed to drugs earlier than ever before. 45% of high school students nationwide drink alcohol and 19.7% smoke marijuana on a monthly basis. 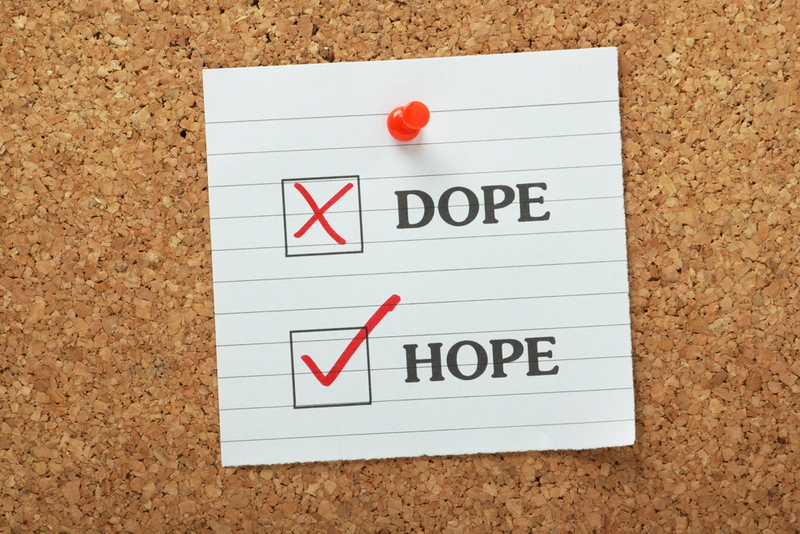 Given our current drug culture, chances are that you someone who has been affected by drugs. Luckily, you can help them begin their journey towards sobriety at our drug rehab in New England. Here at New England Recovery and Wellness Center, our team is dedicated to providing every client with a treatment and recovery experience tailored to their individual needs. Contact our experienced addiction team to learn more today.